#BREAKING . Metro Police say the person who was shot on South Webster Ave. is alert & conscious at @IUHealthMHPerson . 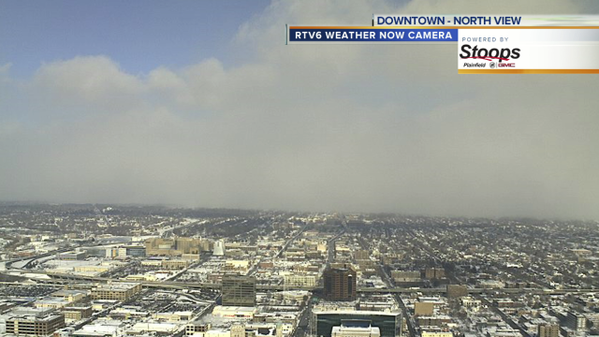 @RTV6 News at Noon. 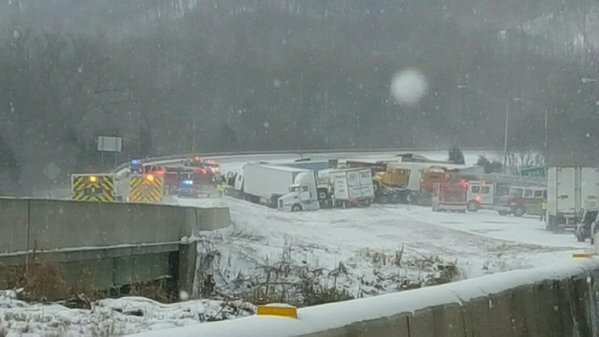 BREAKING: INDOT says I-65 SB north of Lafayette, near US 231, is because of an accident involving a semi. #BREAKING . 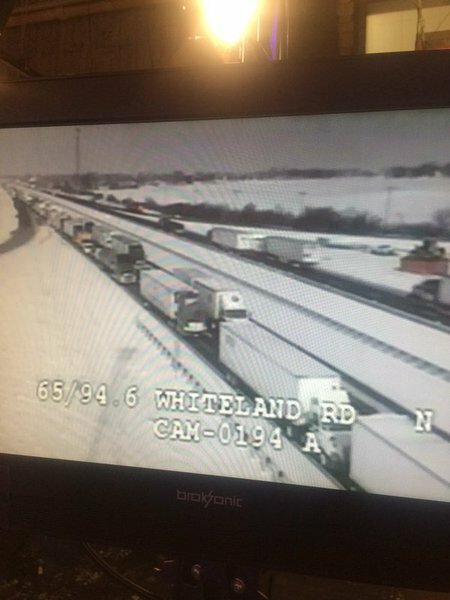 I-65 closed at the Whiteland exit. 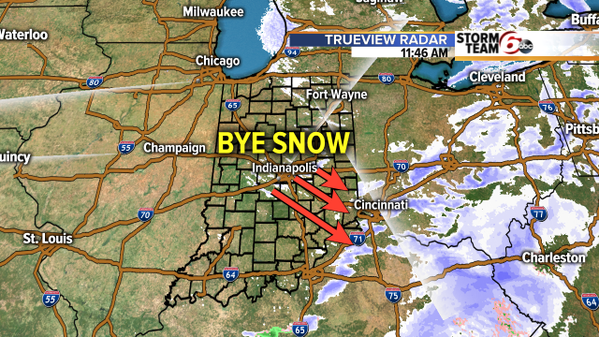 @Lauren_Casey updates all the trouble spots on Indiana highways on @RTV6 News at Noon.